collaboration to the next level. From the hottest start-ups to the Fortune 500, companies choose join.me for one reason - it's easy. It's easy to roll out, easy to scale and easy to manage. The one size fits all sharing solution. As your company grows, take advantage of our simple per user license model and personal onboarding options. Want to share join.me with another team? No problem. 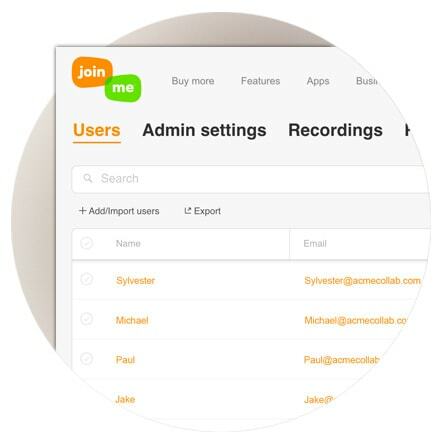 You can add an additional user or an entire global office in just a few clicks. Plus, join.me integrates into all the productivity tools your growing organization needs, including Outlook, Google Calendar and Office 365. Painless rollout and adoption. 'Nuff said. It’s simple to roll out join.me to a few users, or a few thousand! Just upload a .CSV file or use your SSO platform for single sign-on functionality, and users can login into join.me with their company user name and password. Set personal links and backgrounds for a consistent, branded experience. And because join.me is so simple, there’s no need to train users. Roll out and you’re done! join.me gives you total control. Totally. From our simple admin console, you can designate who does what with join.me across your company. 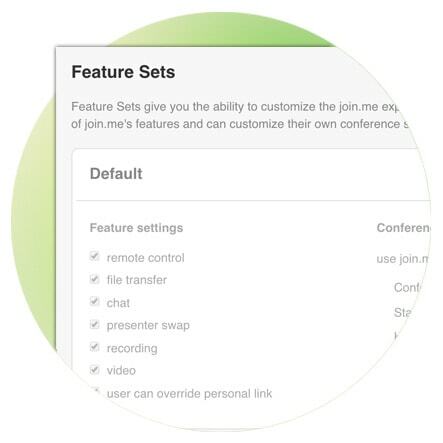 Give access or set limits on features like recording, presenter swap and video conferencing. And you can keep track of join.me usage across your organization, so you can see how many meetings are being held, or which features are most popular. We put you in the driver’s seat! Affordable audio – yes, you heard right! join.me PRO and join.me BUSINESS give you unlimited international calling - that’s right, unlimited. We also offer a spectrum of audio options, including VOIP and toll-free capability. Our average license cost is half the cost of other web conferencing tools. Yes, we’ll say it again. Half! Secure and reliable. Two of our favorite words. With 256-bit TLS, join.me uses bank level encryption to secure your data - but we don't store any of it. What's yours is yours. 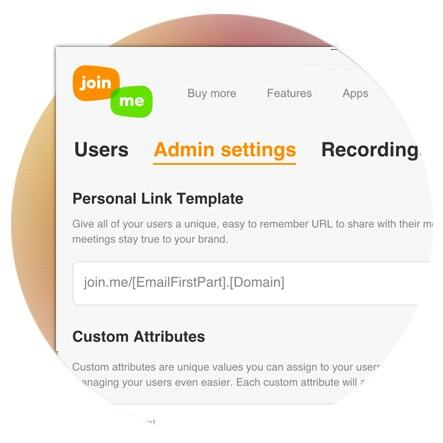 Plus, a join.me PRO subscription allows you to lock your meetings, so only those you invited can get into your meeting. Of course, all this security is backed up by reliability – 99.99% uptime. And we’re working on the other .01% right now. join.me BUSINESS comes with dedicated onboarding and training, as well as support for all your users. 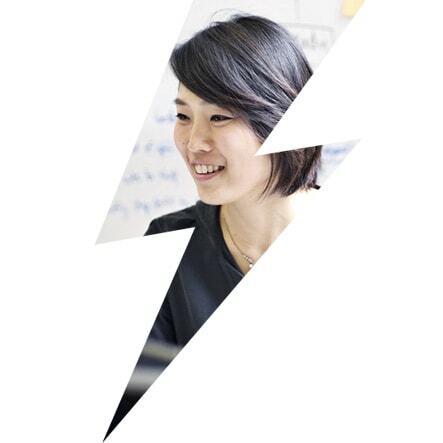 Our onboarding process accelerates the adoption of join.me in your organization, and teaches your users how to take advantage of all that join.me has to offer. 24/5 support, in turn, leads to greater efficiency, productivity and effectiveness. Once your training is complete, we don’t disappear! 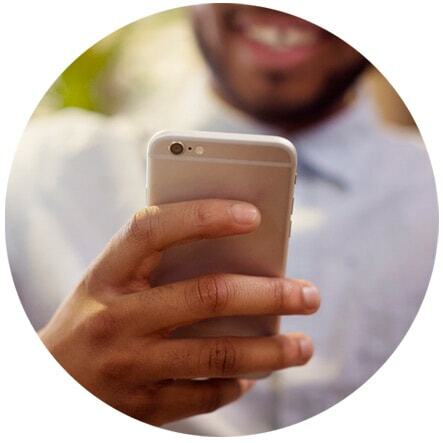 We know questions can still come up, so we offer regular check-in calls to make sure things are going smoothly for you and your team. join.me is the go-to collaboration solution for many of the world’s fastest growing companies, from startups to Fortune 500 companies alike. Want to learn more? Fill out the form to see it in action and see how join.me can drive productivity and growth in your business. One of our sales specialists will be in touch right away. Or give us a ring at 1-877-251-8373 and we can talk you through it.